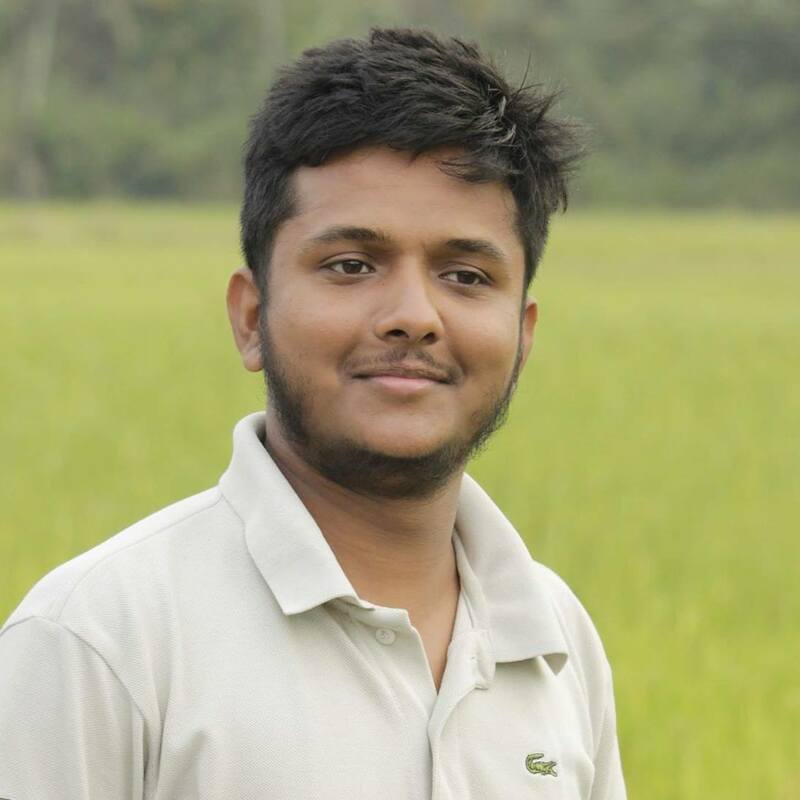 I am a software developer, currently specializing in building web applications with Laravel PHP Framework. I am the COO of Sanmark Solutions PVT LTD. I have been working there since 2011. I did my secondary education in Rahula College and my primary education in Kongala Primary School. I am born, bred, and living in Matara.